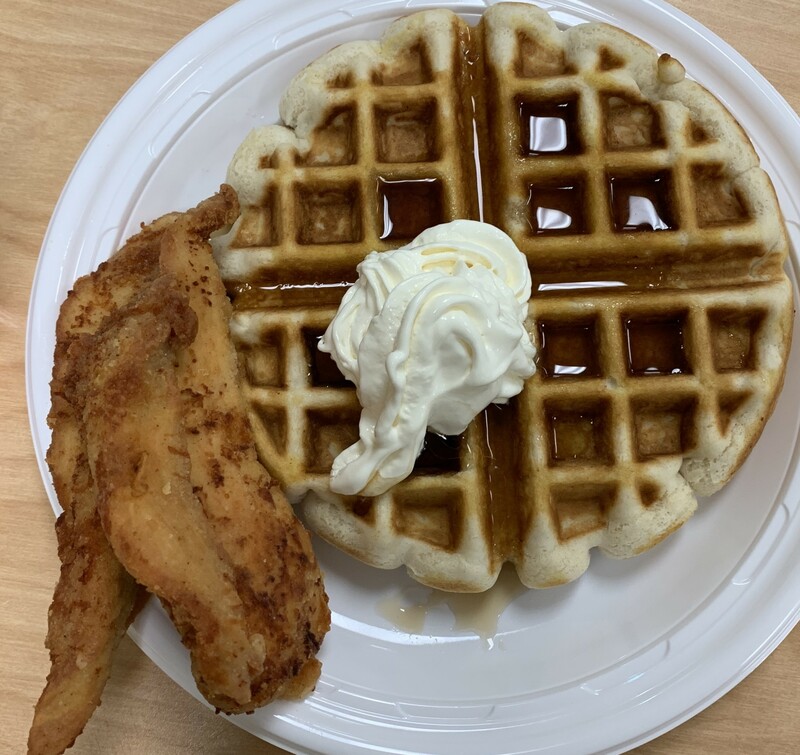 On Wednesday January 23, 2019 Master Chef Club met and cooked Chicken and Waffles. Only nine people came out to cook, we hope for a bigger turn out in the future. It turned out to be a normal cooking process since many people didn’t show up. The cooking process took a longer period of time but was successful!